2015 Summer Festival – Booking now live! 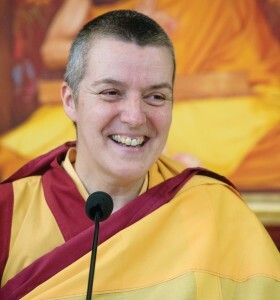 July 30 – August 8 Week 2: Heruka Body Mandala and Vajrayogini Empowerments and Commentary with Gen-la Kelsang Dekyong Week 1: The Treasure Vase of Kadam Lamrim – with Gen-la Kelsang Kunsang Don’t miss out! Book Now. 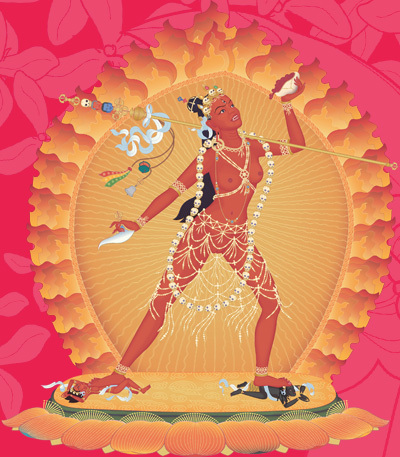 2015 Spring Festival – Booking now live! 2015 Summer Festival website now live! 2015 Spring Festival website now live! 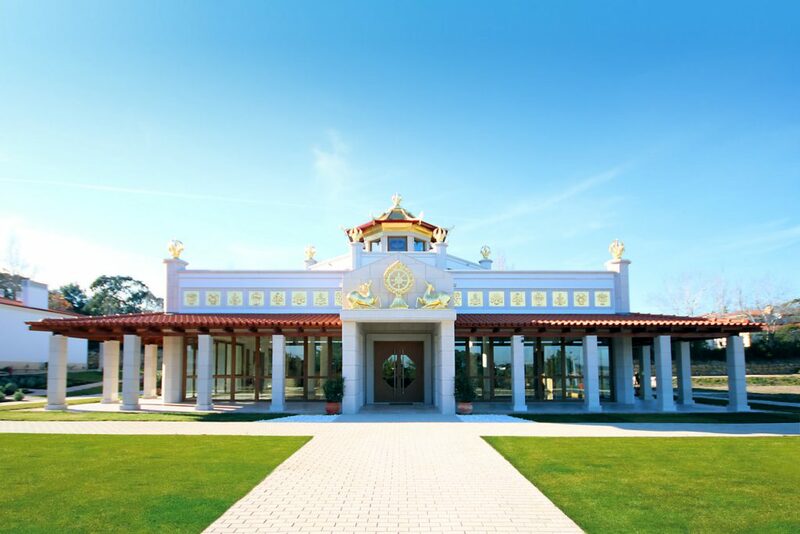 In May, Manjushri KMC, UK will host the 21st International Spring Festival. 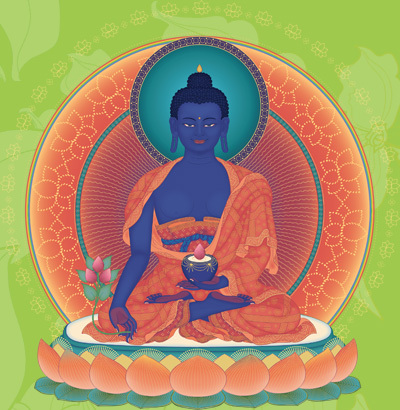 During the Festival, Gen-la Khyenrab will grant the blessing empowerment of Medicine Buddha and teach how by relying upon this Buddha Doctor we can be cured of the inner sickness of the delusions and heal our mental continuum. 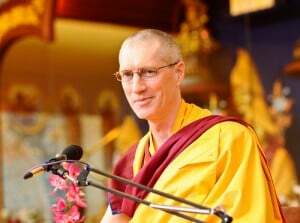 We will then be free from sickness forever and become an actual Buddha Doctor ourselves. Read more2015 Spring Festival website now live!